I personally do enjoy buying online as I get to check all the details at the comfort of my home before buying and also, discounts help. While it is be a safe bet to take all your beauty shopping online with a jabong coupon code for every order, there are quite a few other stores that you might find interesting as well. Nykaa is a great store for buying beauty products especially with their comprehensive collection of makeup products from over 400 brands. 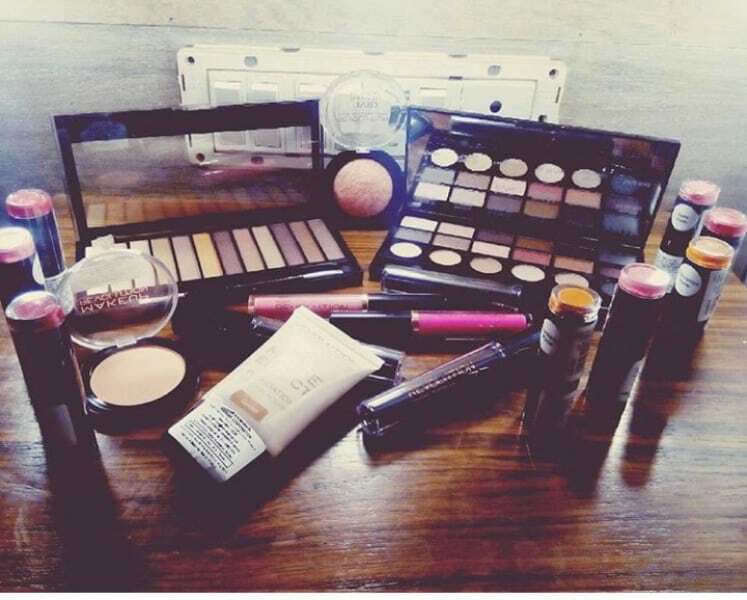 This almost makes Nykaa your one stop shop for all your beauty products. However, there is still a lot to wish for including an even larger variety of brands, and having some luxury brands available would be nice. Overall though, its current catalogue still makes it the best among the rest. Another cosmetic specific eCommerce portal; Purplle has a wide range of brands on board with them. There are more than 200 brands (random guess :D) or even more present on this portal, and some of them are new where as some are already popular. Time to time they run discount offers on selected brands like at present they are running up to 50% discount on selected products and brand. I have purchased from them several times, the only thing which i don’t like about Purpple is, in most of cases, their delivery takes time like a week or more. Jabong seems to have a decent collection of everything in lifestyle, including of course, beauty. They have a decent enough catalog and super discounts for all your needs for daily use, but for more important events, you may still have to go elsewhere. I have purchased all my Makeup Revolution products from Jabong only and they have the best price for this brand and for MUA Cosmetics too. 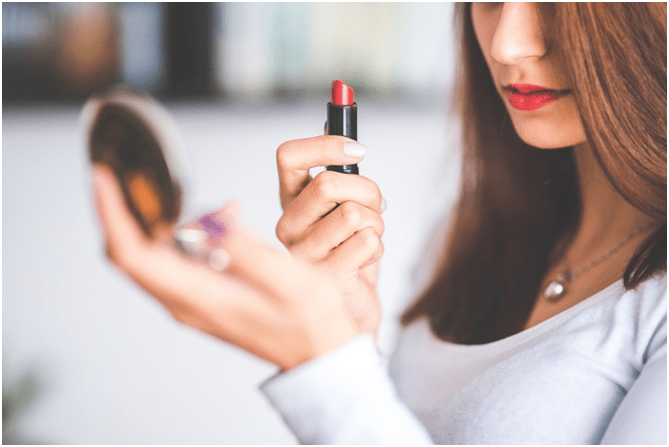 Myntra has a decent collection of makeup products and the discounts and sales make it a must-try in your beauty shopping list. What Myntra lacks in catalog and brands, it makes up for with detailed information about the products and great discounts. Flipkart? Flipkart for makeup products? Well Yes. I have purchased many skin care and makeup from Flipkart and to be honest, this portal introduced me to some makeup treasures as well. Some products were completely new and with curiosity only I purchased and turned out really amazing. 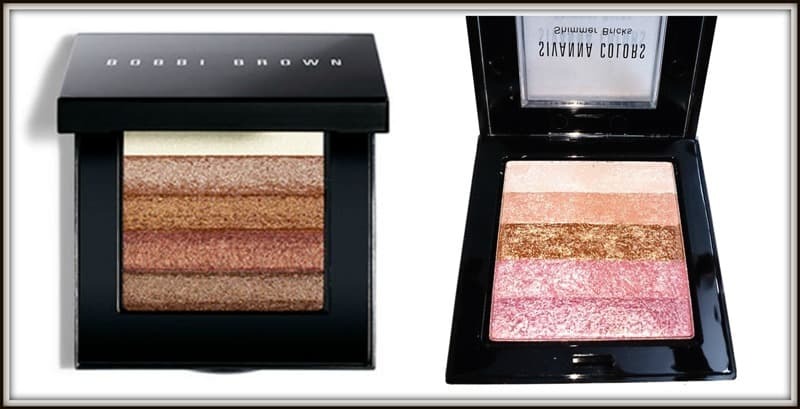 One such purchased was Sivaana Shimmer Brick which a dupe of Bobby Brown Shimmer Brick. I also purchased Purederm Sheet mask from Flipkart, used one and it is good as well. So, if you are like me who love trying new things, new brands for makeup, nails, beauty accessories and skin care some time, you can consider Flipkart too. Surprise! Amazon makes it to the list for the simple reason that it is the only one that has a beauty catalog that has all the popular mainstream brands as well as luxury brands including Chambor, The Balm Cosmetics, Too Faced, Mac etc. Though all these international makeup brands are very costly to buy online in India; but if you really wish and don’t mind spending you can check luxury beauty section on Amazon. I heard about this portal sometime back only. I purchased a few products from this portal as well. The portal is smaller than other portals like Nykaa, Purplle, etc but some brands are exclusively available on Aplava.com only like Elemental Herbology, Temple Spa, Butter London, Gentlemens Tonic etc. There are many other websites as well for personal care and cosmetics in India. However, I have not tried them yet, so I can’t include in this post as well as recommend. Have you tried any other online shopping sites? Please do share with us and your experience too.